Magnolia BJJ's Homeschool PE is a 60 minute class that allows students to explore multiple sports in a fun, learning environment. 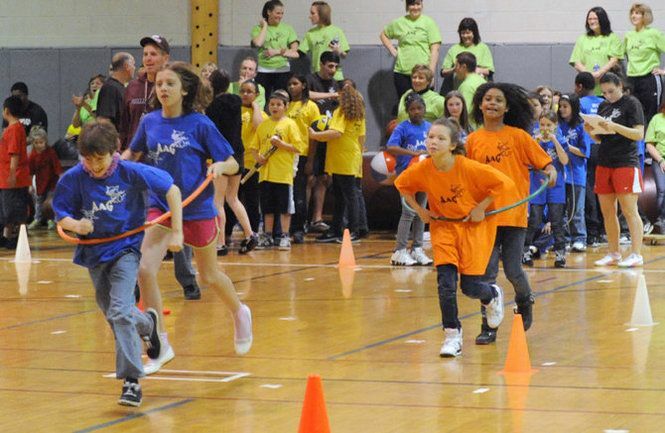 This program is designed for students to be ACTIVE while learning about athletics and team sports. 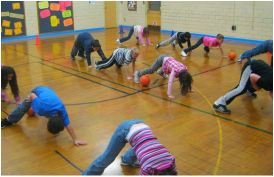 Each class begins with a dynamic warm-up and stretch. Next, we rotate through agility stations and drills. Units of study includes sport specific drills and games, including rules of the game, strategy and the fundamentals required to play. 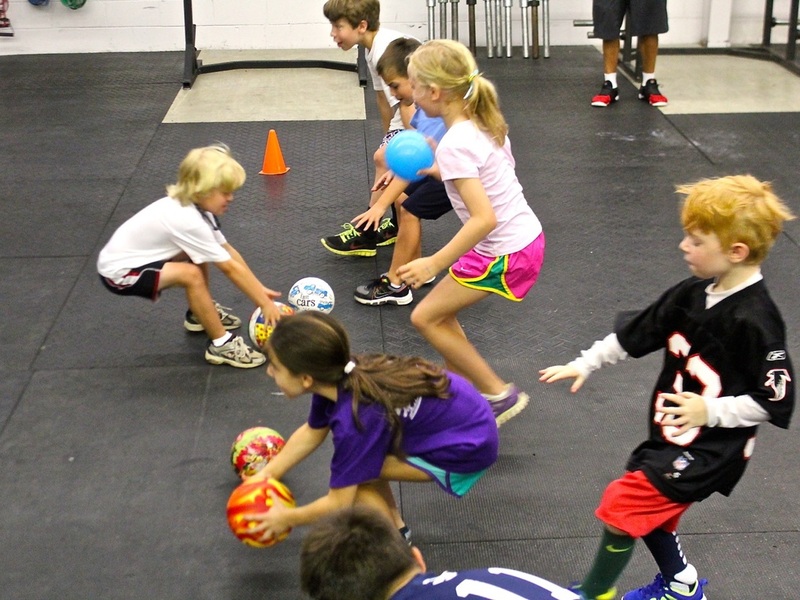 We also enjoy fun classic games like kickball, dodgeball, and capture the flag. Group games and teamwork are always rewarding. Magnolia BJJ PE class gives players an opportunity to learn, take risks and enjoy the fun of the game!